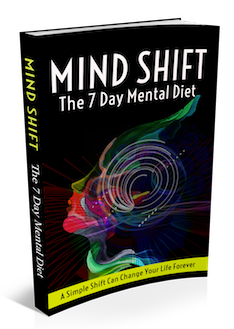 2019 – Week 18 – Starting Strong! 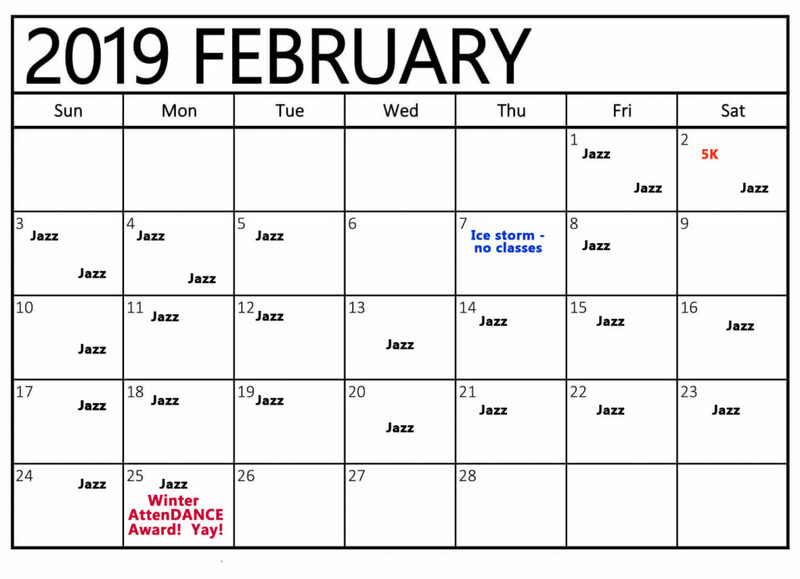 Part of my DMP this year is to win two of three Jazzercise attendance challenges. 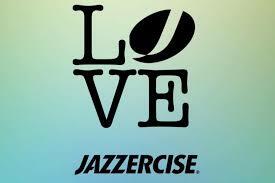 If you’re not familiar, Jazzercise isn’t a fluffy, leg-warmer-wearing 80’s throwback aerobics class. It is an hour of cardio, weight training and stretching – and is in it’s 50th year. 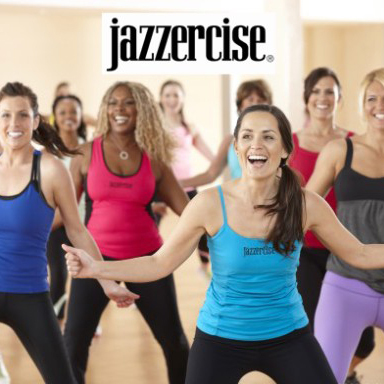 Jazzercise has staying power because it stays fresh, relevant, and exciting. The routines are choreographed with input from exercise physiologists in order to give a total-body workout each class. The winter challenge began February first, and it’s no joke. Attend 25 classes this month. Catch = there are only 28 days in February this year. They always have the challenge of attending 150 classes during the year, and there will be a summer challenge of some kind. This being the first challenge, I have to do it — I may be on vacation during the summer challenge, or another obstacle may be thrown up to keep me from finishing, so it’s important that I conquer the winter challenge. In order to do it, I’ve decided to do two classes on some days, and at least one a day the other four. I also had a 5k this morning, but still attended class about an hour after the 5k finish. This is definitely a challenge for me! By the way, I’m not just sitting around waiting for the next class to start – I work full time, I’m a Master Guide, and have things to do! But, for the next twenty days or so, I’m doing this! You’d think “True Health” would be one of my PPN’s. You would be wrong. It was a PPN for the first three years, but I didn’t do much with it – so I determined that it really wasn’t a PPN for me. BUT – as we’ve learned, concentrate on your two primary PPN’s, and the others will come along for the ride! And this is going to be a ride!! I’d say “wish me luck”, but I don’t need that. Subby has determined that it will be so – and so it is! That’s an audacious goal! Fortunately, you’re an audacious woman! Congrats on the 5K!